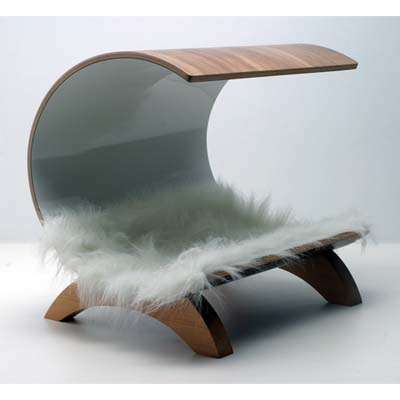 If you need proof that some canines live better than humans, look no further than all of these classy and contemporary dog beds. When it comes to a place for pooches to sleep, the couch, floor and ground aren't good enough for some pet owners. No, these classy dog people only allow their pets to sleep in the finest and classiest pet beds. You haven't met a spoiled dog until you encounter one that sleeps on a pet bed sporting orthopedic foam. 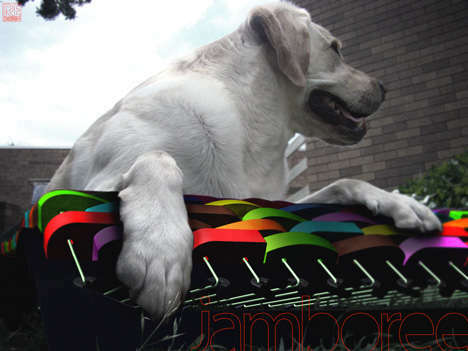 The majority of these classy and contemporary dog beds will probably seem outrageous and ridiculous to most pet owners. That being said, they're still fun to look at and fantasize about. After all, there's no harm in liking the idea of a dog kennel valued at $372,000.